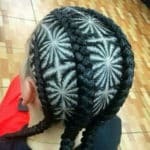 The hairstyle is one of the most important elements in defining and construing your personality, a right hairstyle that compliments your face cuts has the potential to change your personality and aura altogether. 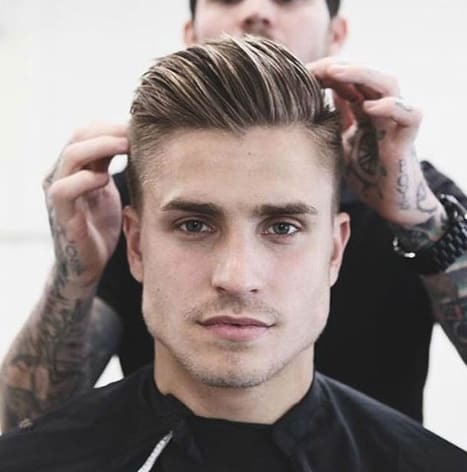 Choosing haircut according to your face is an arduous task for men, but once you know the face cuts and shape of your face it will become a lot easier to pick an ideal hairstyle for yourself. 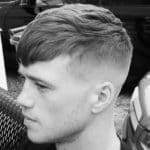 To select a right hairstyle for yourself you need to keep few things in your mind which includes your face length, cheekbones, and forehead. 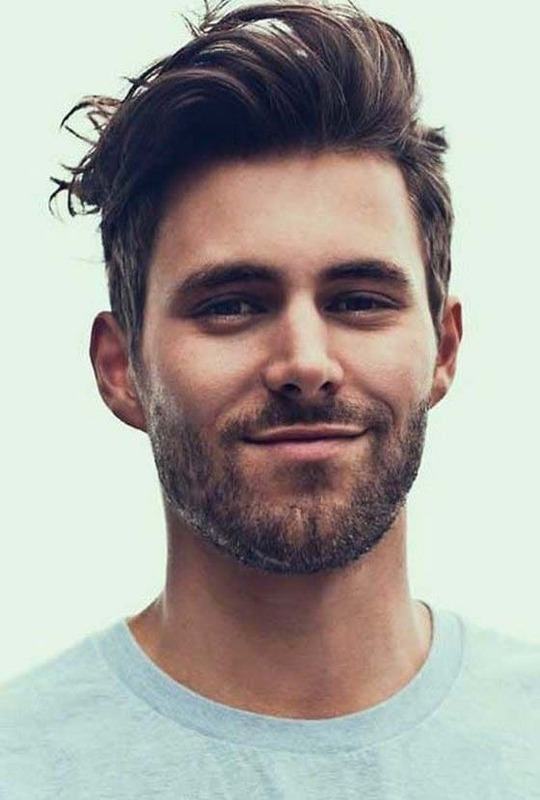 All these mentioned features of your face will determine the shape of your face collectively. 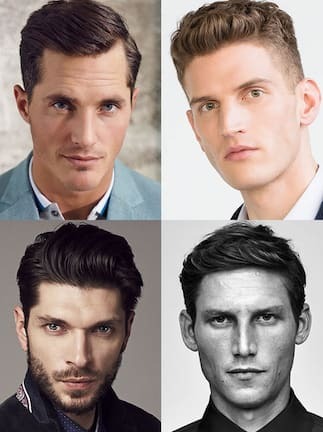 Once you figured out the shape of your face, it would be a lot easier to select the right haircut for yourself. 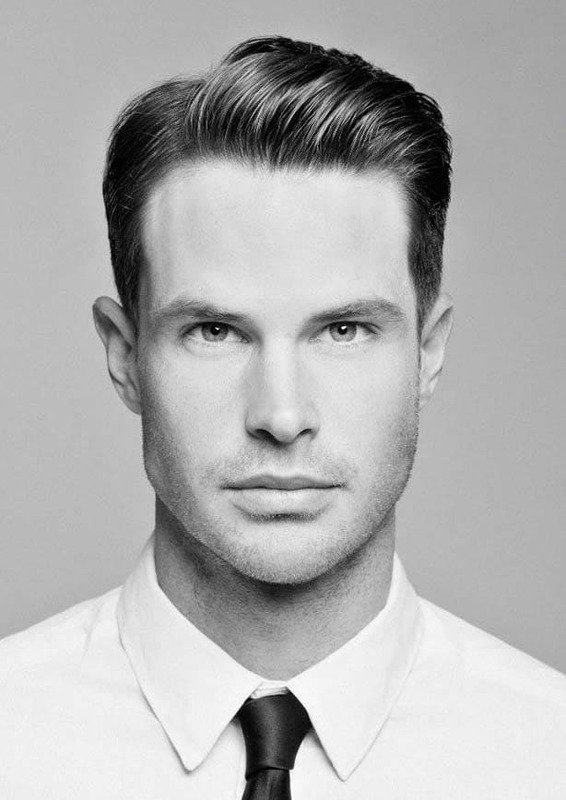 Here we are going to tell you right choices of haircuts for men with an oval face. 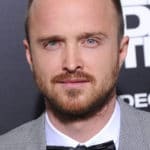 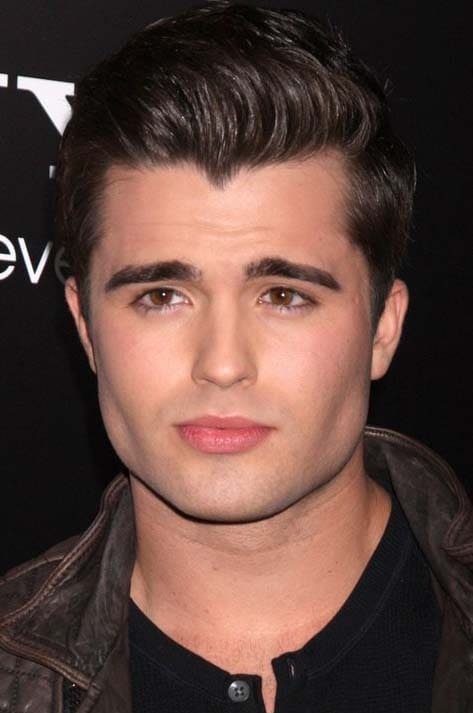 If you are an oval-faced man, then brace yourself because it is easier for oval faced men to look attractive and handsome with the right haircut. 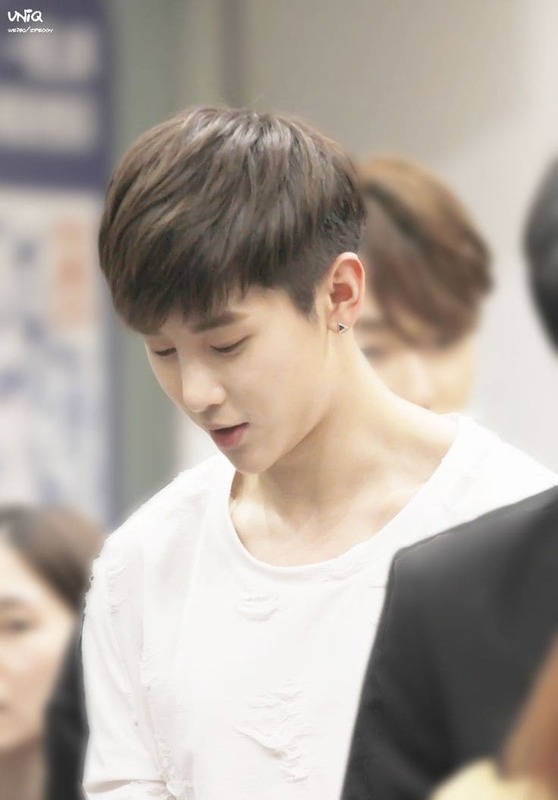 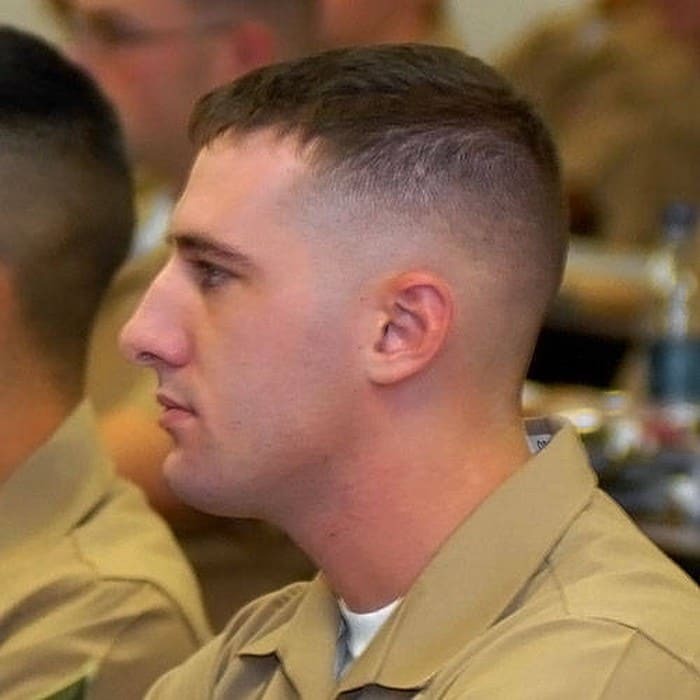 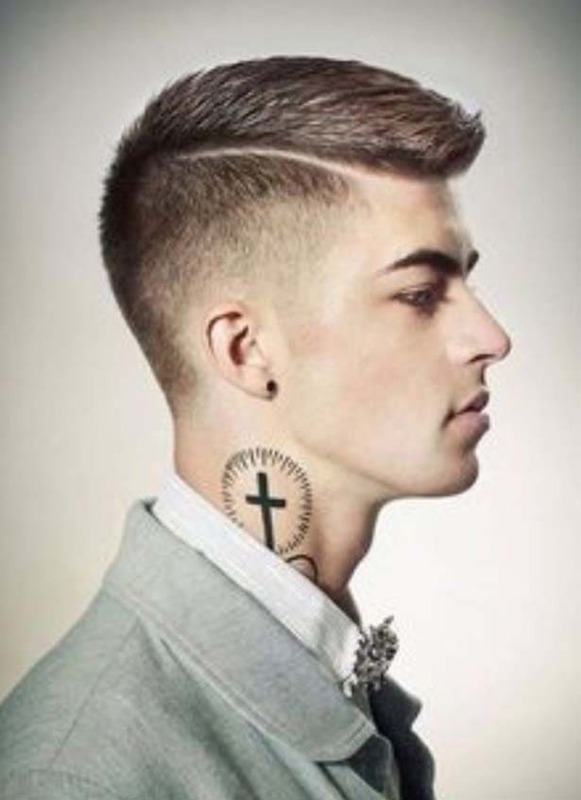 The crew cut is marked as with two faded sides and relatively long top. 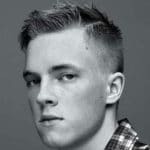 It actually originates from Ivy League crew of a rowing team who kept their hair short and away from their eyes whilst rowing. 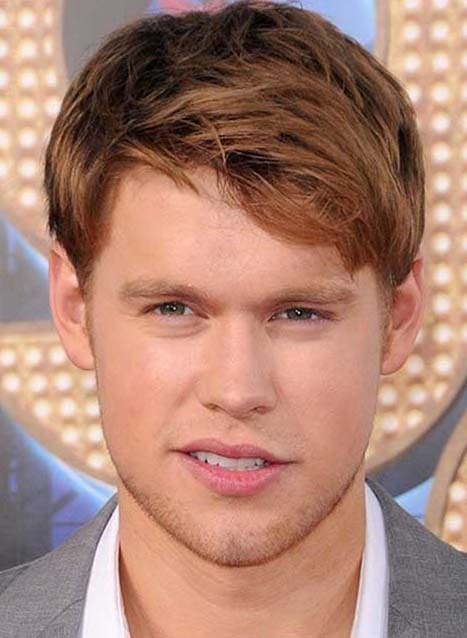 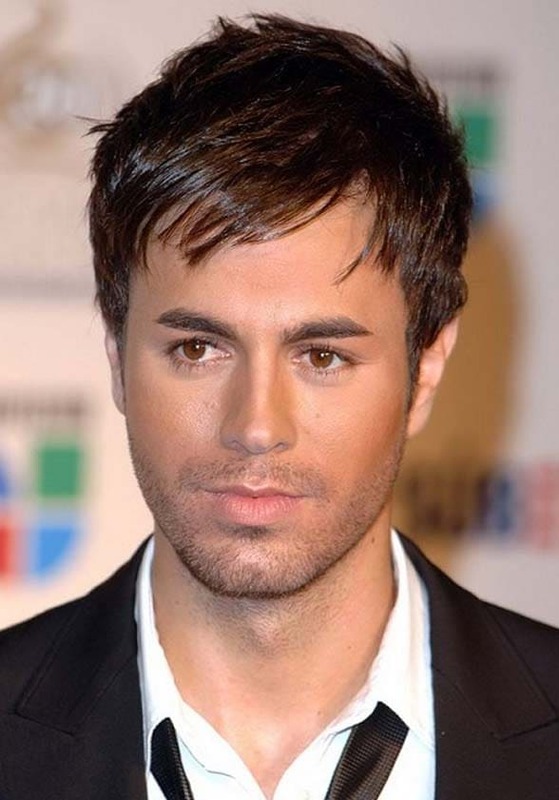 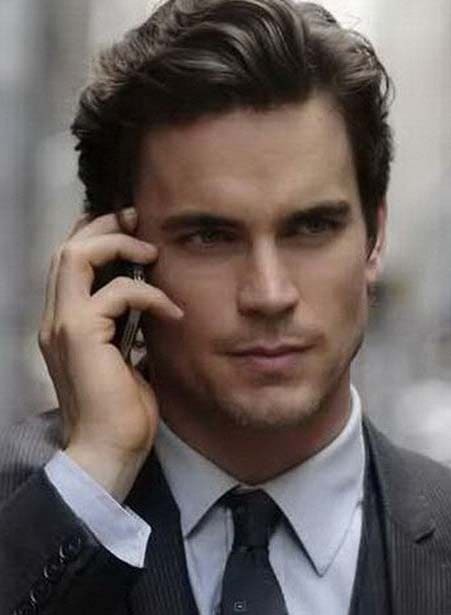 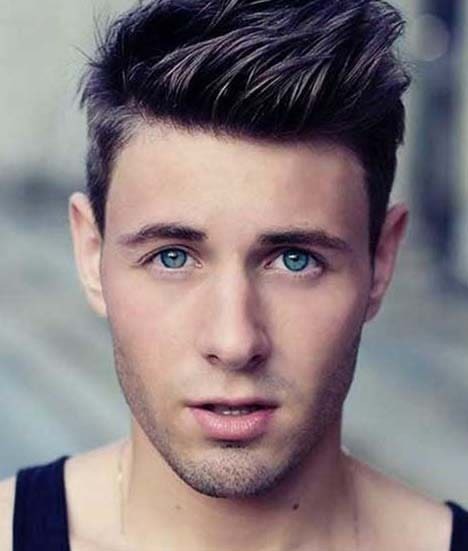 This haircut is considered as most generic haircut but suits really well to men with oval faces. 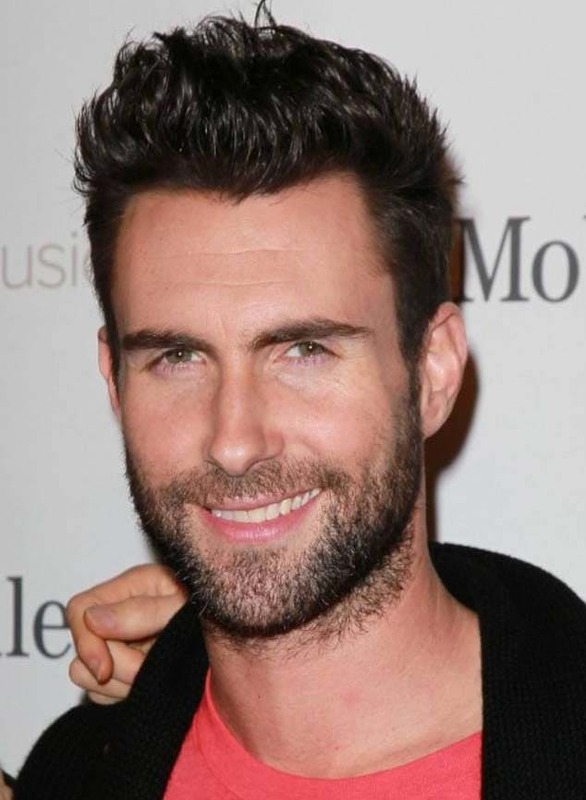 In order to match the demands of your oval-shaped face, you need high textured hair. 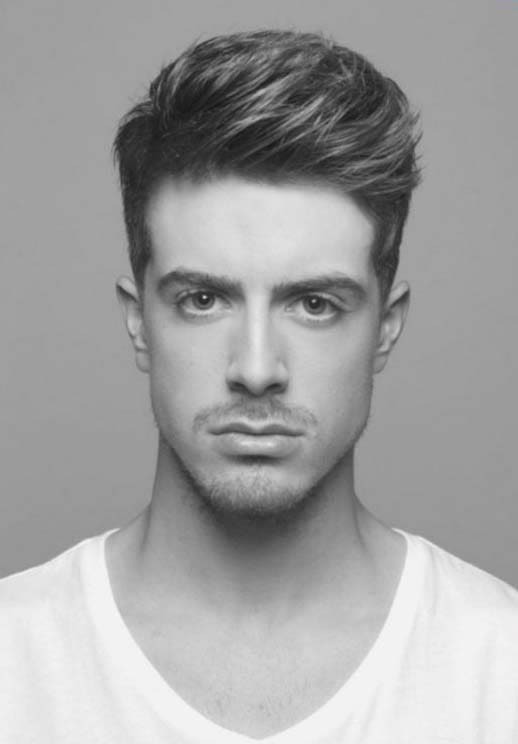 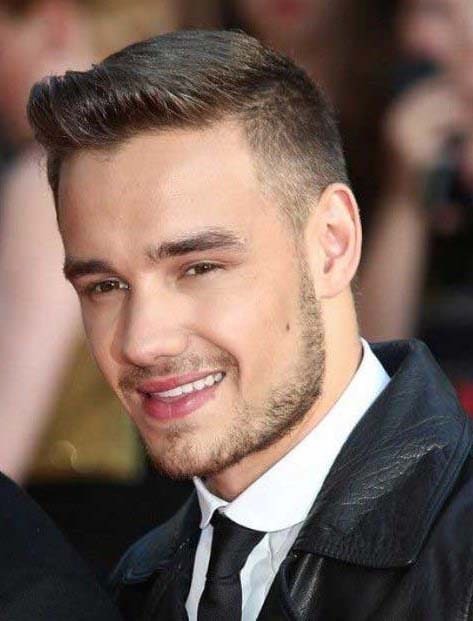 The hair on the top has more volume and styled in a quiff whilst the sides have a high fade. 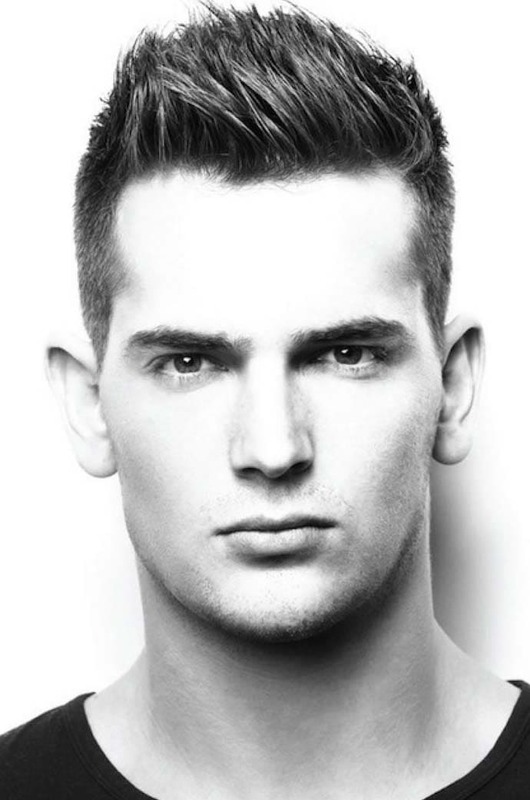 This high fade textured quiff will complement your oval-shaped face meticulously. 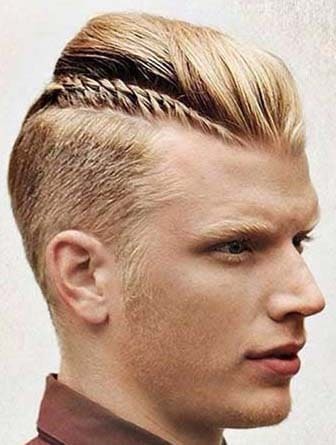 This is an interesting hairstyle and is stipulated to oval shaped faces. 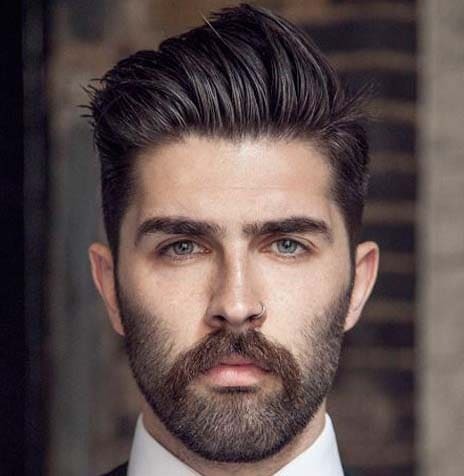 In this hairstyle, the hair at back is long while the hair on the front is shorter. 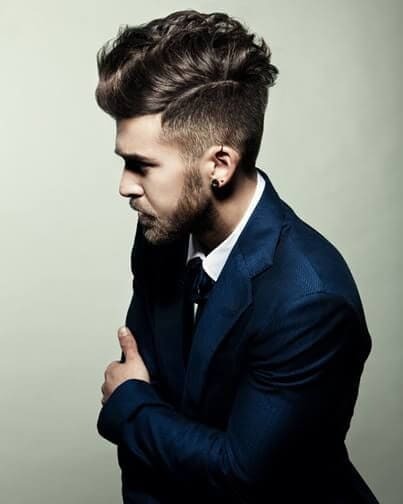 The beauty of this hairstyle is that it depicts the two-way character of a person. 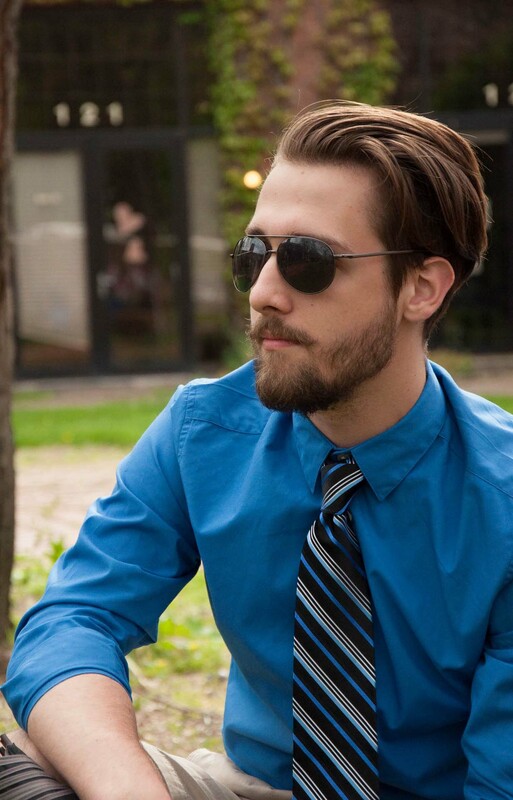 It gives you a perfect business style look from the front side and dapper look from the backside. 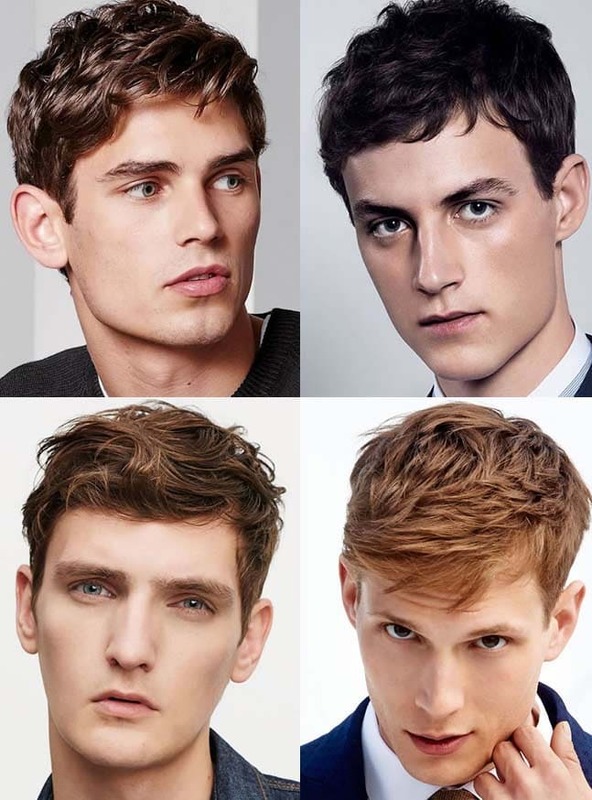 There is a famous satirical phrase about men hairstyling that “there are only three hairstyles for men; side-parted, middle-parted and departed”. 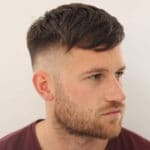 Of course, we are here to prove it wrong, but it is the matter of the fact that the side part hairstyle is one of the simplest and universal hairstyles. 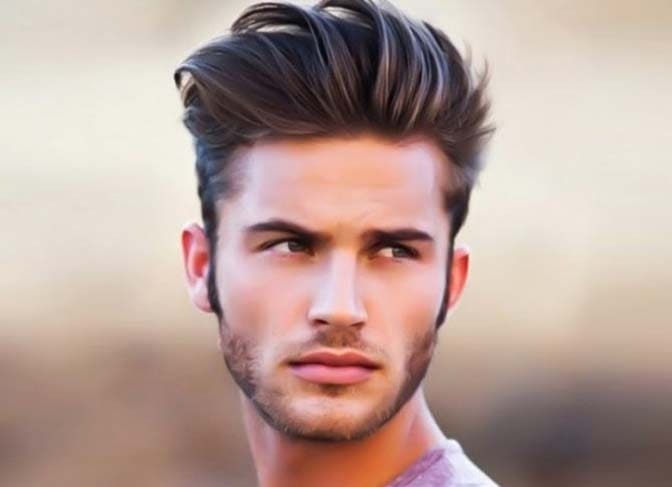 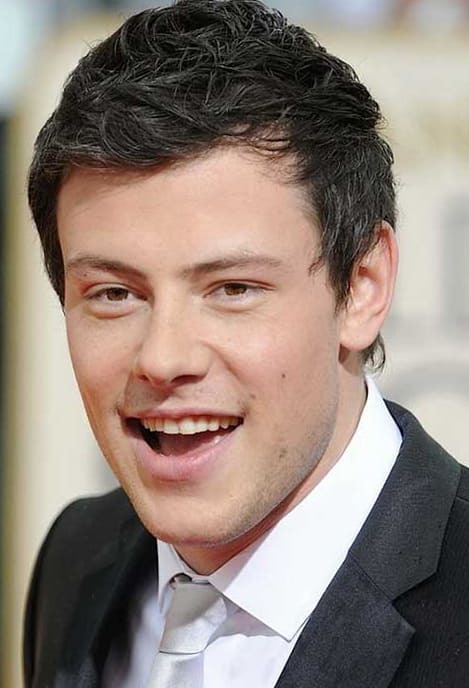 This is the hairstyle which suits every one out of three men, it suits best to oval shaped men. 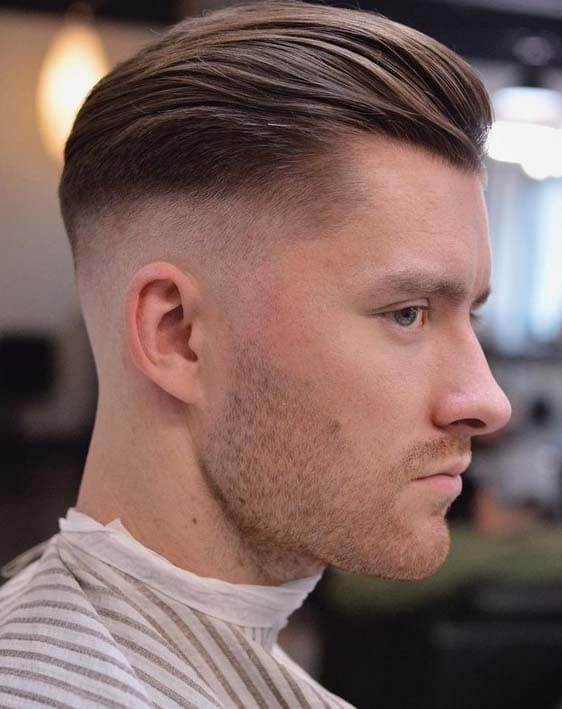 This is a hairstyle which requires the least management, all you have to do is to cut your hair in a classic manner and set them on one side of your head. 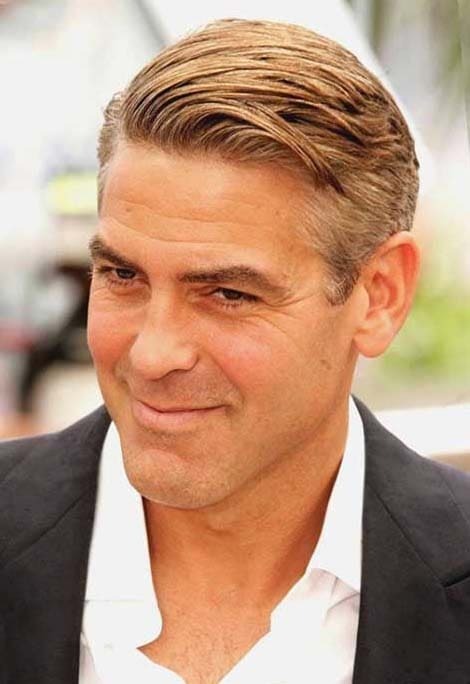 The side part haircut compliments white-collar jobs and ceremonies as well as casual and daily routine life. 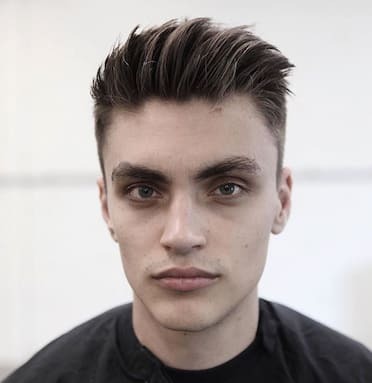 This is kind of deluxe and sumptuous haircut, mostly associated with celebrities. 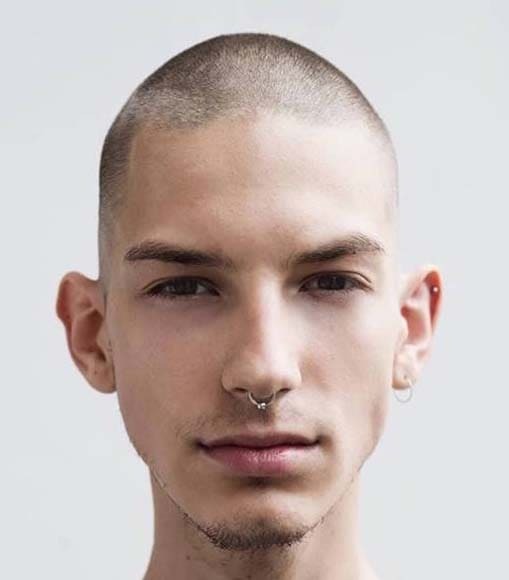 But teenagers and youngsters with an oval face can also carry it in a funky way. 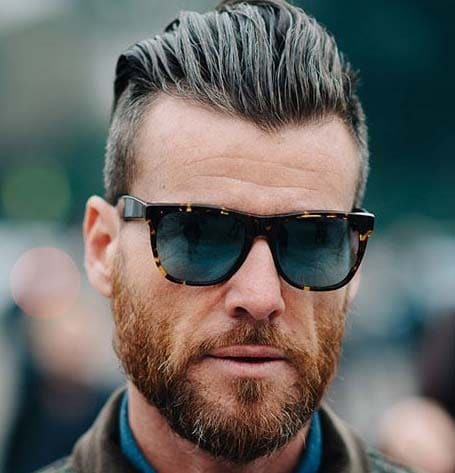 All you have to do is to keep fading both sides of the head, and longer hair on the top. 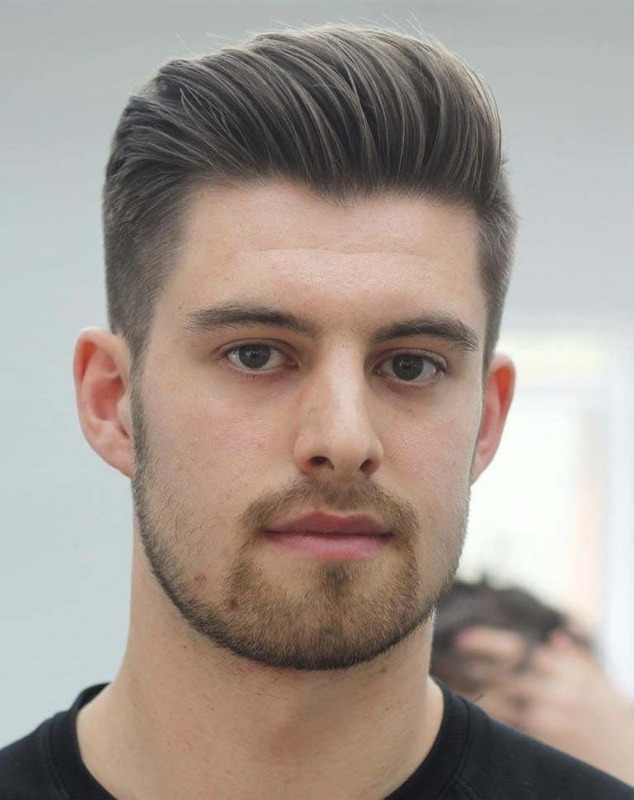 You can spike the crest by simply using your fingers and comb the ridges towards the centre. 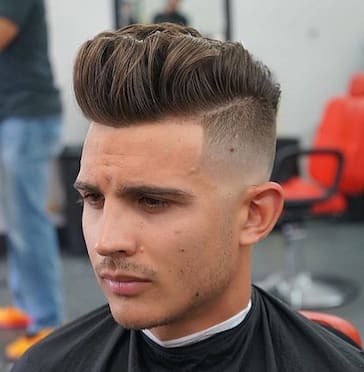 The famous footballer Cristiano Renaldo carries this hairstyle effortlessly and gorgeously.